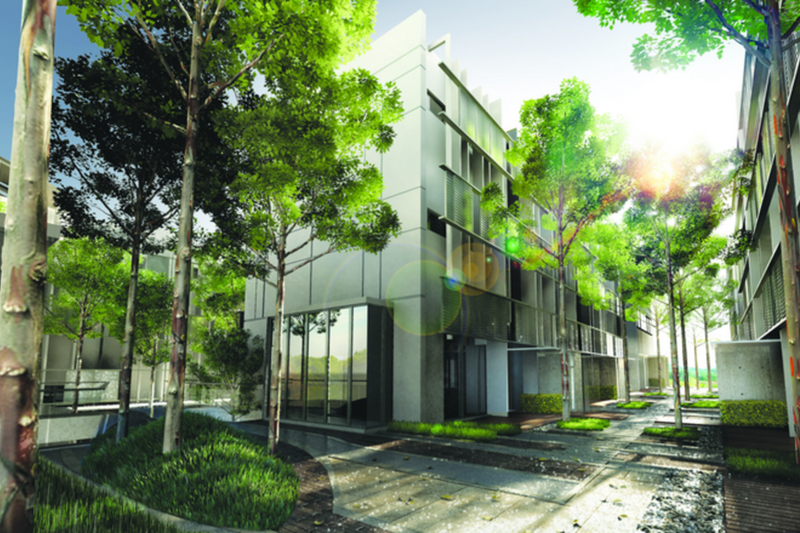 Come and discover the neighbourhood of Elevia Residences and learn about the life, malls, and people in the area. Find out more about the schools and properties that are available in the area. Browse through our superb properties For Sale in Elevia Residences. 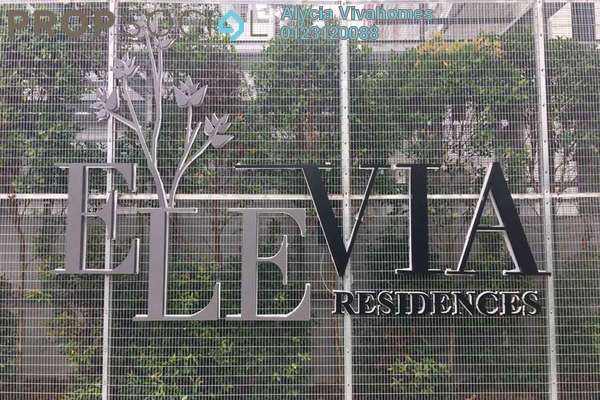 Browse through our superb properties For Rent in Elevia Residences. 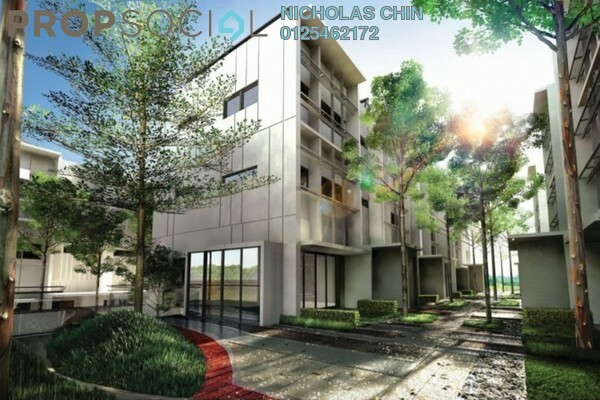 Elevia Residences is a beatific development of homes located in the hustling and bustling township of Puchong in Selangor. 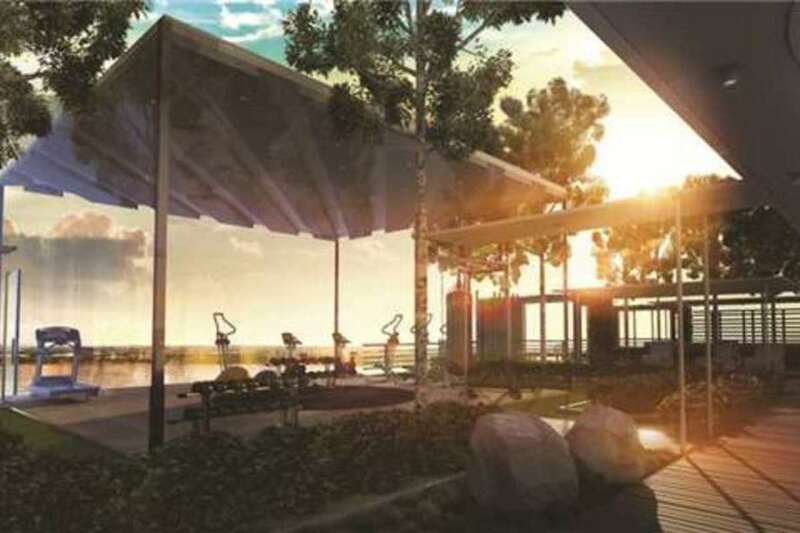 These homes that are scheduled to be completed in 2016 are highly anticipated for their contemporary and luxurious conception which offers a harmony of security and serene landscaping with unobstructed views of a beautiful lake. Strategically located, Elevia Residences will be situated adjacent to a lifestyle mall, providing convenient shopping literally a stone’s throw from home. This luxuriously modern home will consist of both high rise towers and extravagant villas that will all enjoy the same set of facilities. 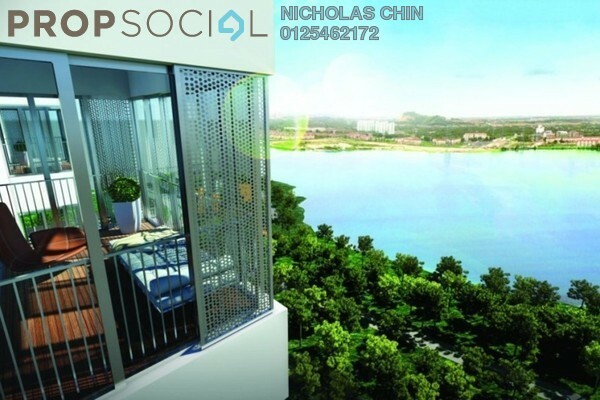 One of Elevia Residences’s main selling point is its very low density of only 162 units and the scenically beautiful views of the lake promised to residents from every unit. Access to every entry point is granted only by access card whether it be to the development or to the lobby of the condominium. 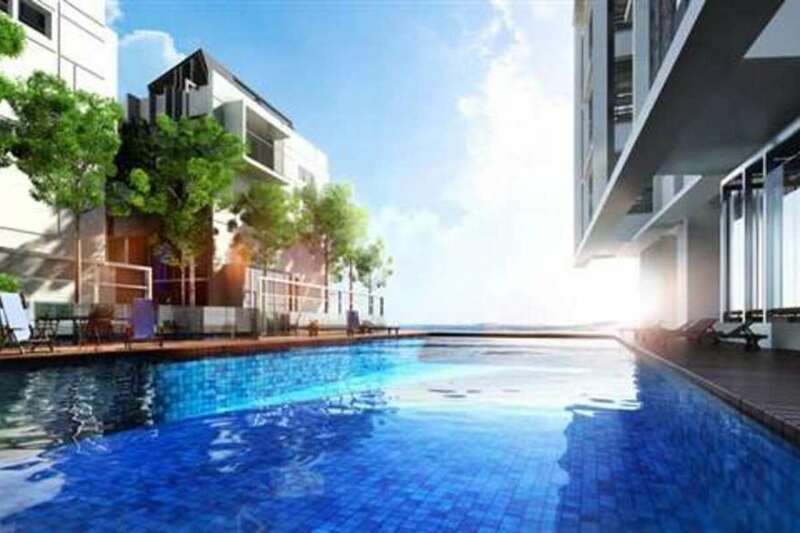 Amongst the multitude of facilities provided to residents of Elevia Residences whether landed or high rise are the swimming pools and beautiful and relaxing Floating Pavilions. 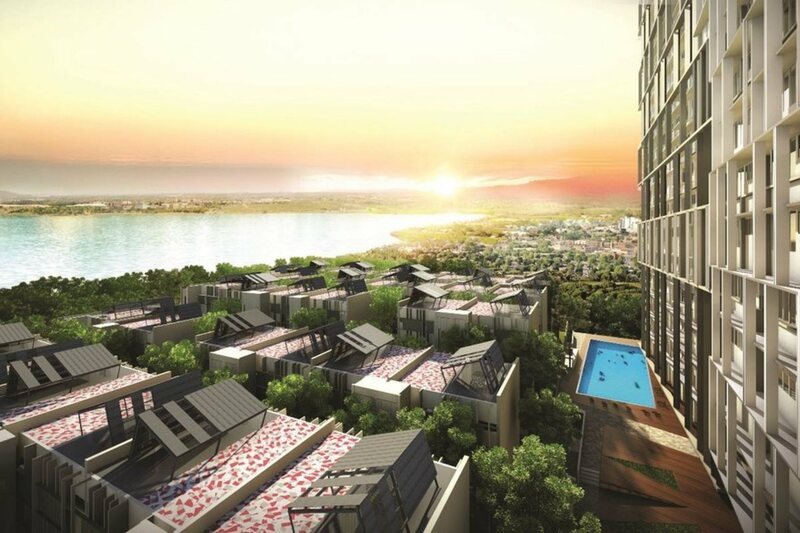 Another place residents can enjoy their beautiful views from aside from their units is at the Sky Lounge of Elevia Residences if residents wish to just lean back and relax, or at the Sky Gym from where they can work out while enjoying the views at the same time. 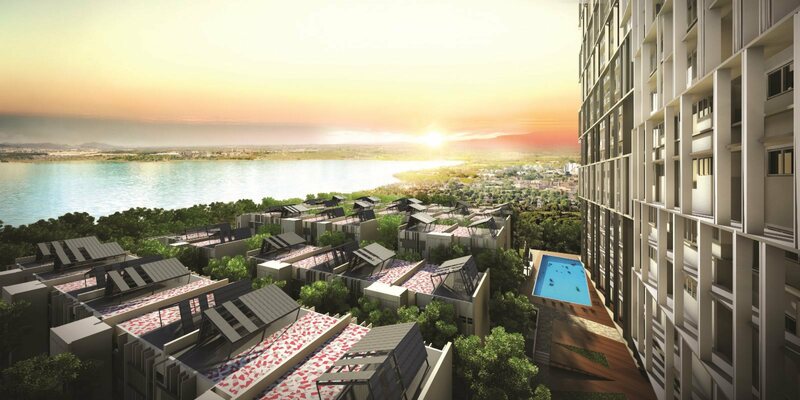 Elevia Residences is well located with convenient access to shopping malls and entertainment outlets. 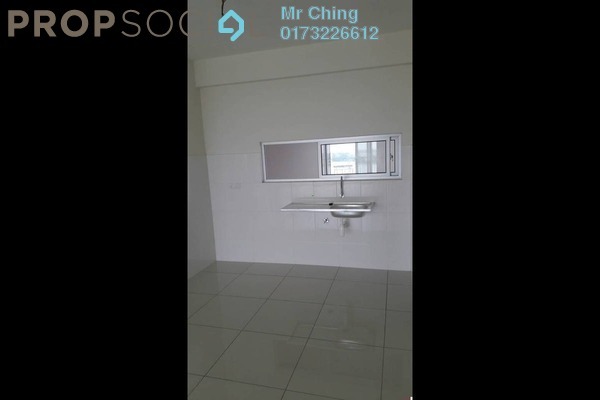 In the immediate vicinity is the Giant, Tesco and Aeon Big hypermarket while the closest medical facility to Elevia Residences is the Columbia Asia Medical Centre. The daily marketing can also be done at the nearby Puchong Wet Market. The highways close to Elevia Residences are numerous, providing convenient access to all parts of town and the city. 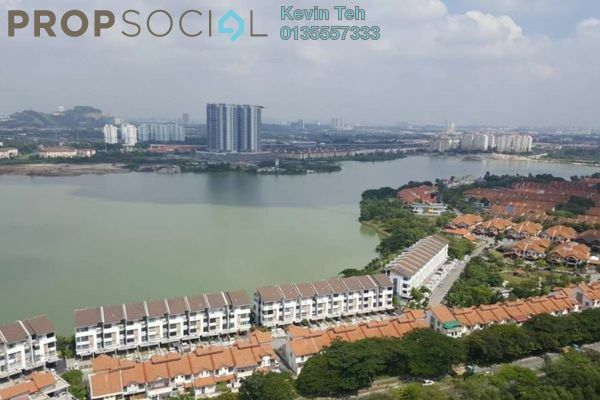 Amongst some of the closest highways to home is the New Pantai Expressway (NPE), South Klang Valley Expressway (SKVE) and Lebuhraya Damansara-Puchong (LDP). Getting around via public transport will also be easy with the LRT Station within a short drive from Elevia Residences. With PropSocial, everyone can now find their dream home. Looking to buy, sell or rent a home of Elevia Residences? Fill in your details and we will get right back to you!